LITTLE ROCK, ARK. – Southern Bancorp today announced two promotions in Trumann, Ark. 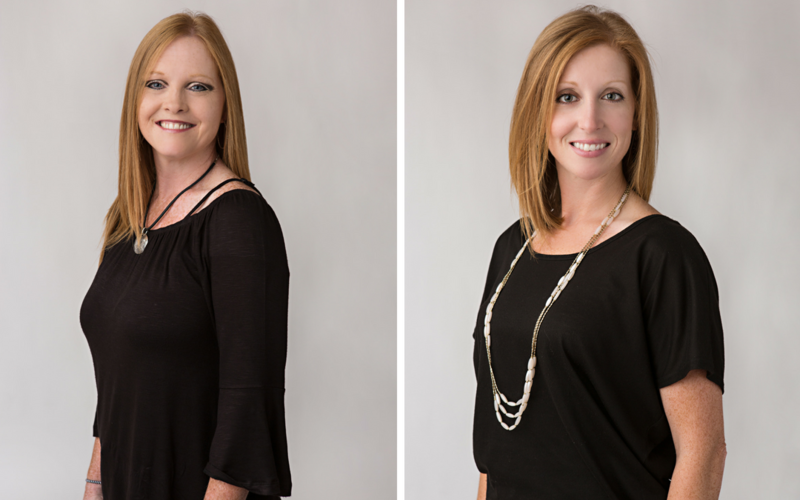 Sheri Jones has been promoted to Consumer Loan Officer and Andrea Smith has been promoted to Loan Administrative Assistant. Sheri Jones began her career in banking more than a decade ago. She graduated from Trumann High School in 1991 and continued her education at the Delta Vocational School in Marked Tree, receiving her Secretarial Degree in 1994. She has also obtained numerous certificates from the Kelton School in Jonesboro. As a proud native of Trumann, Jones is very involved in the community, specifically the Trumann Athletic Booster Club. She is also a member of Healing Hands Community Church. She and her husband Adam have two sons, Austin, 21 and Taylor, 17. Andrea Smith first joined Southern in 2016. She graduated from Trumann High School in 2001 and continued her education at Arkansas State University, receiving multiple certifications. A lifelong resident of Trumann, Smith volunteers often in her community. She and her husband Justin have two sons, Seth, 16 and Carson, 12.